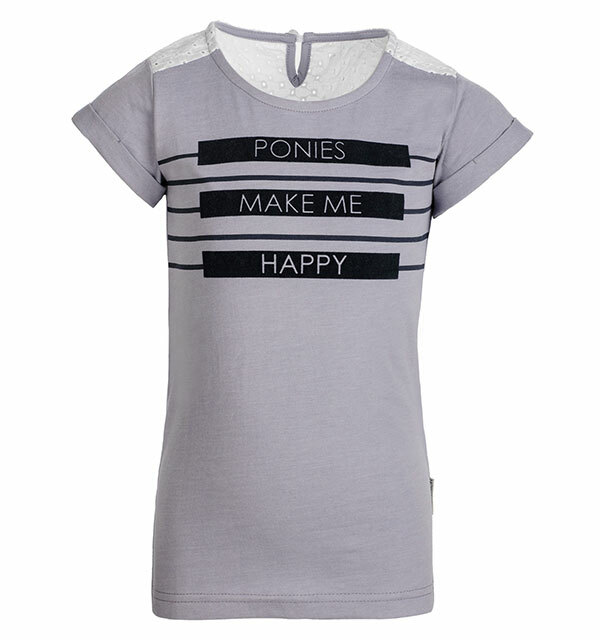 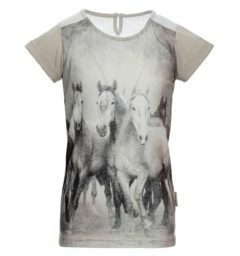 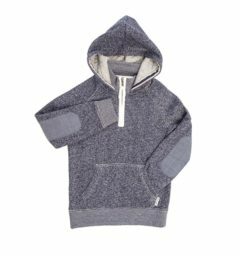 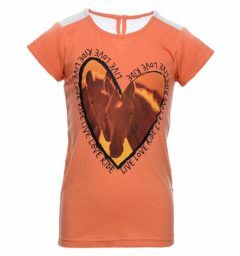 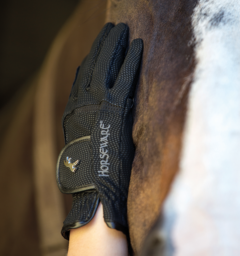 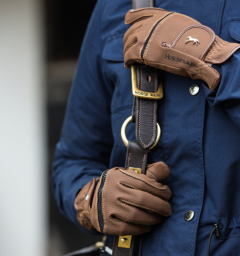 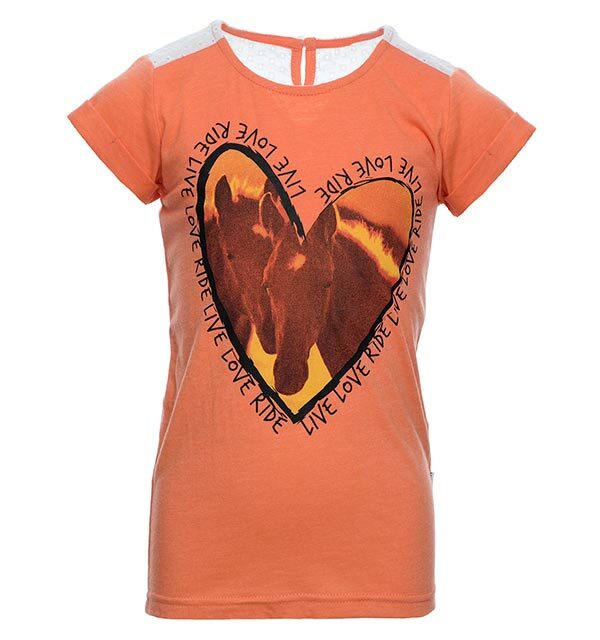 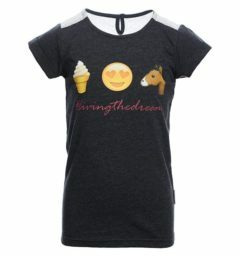 The coolest collection of equestrian girls tees ever! 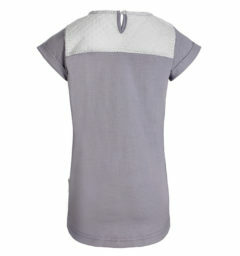 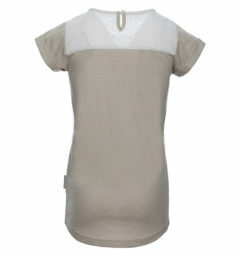 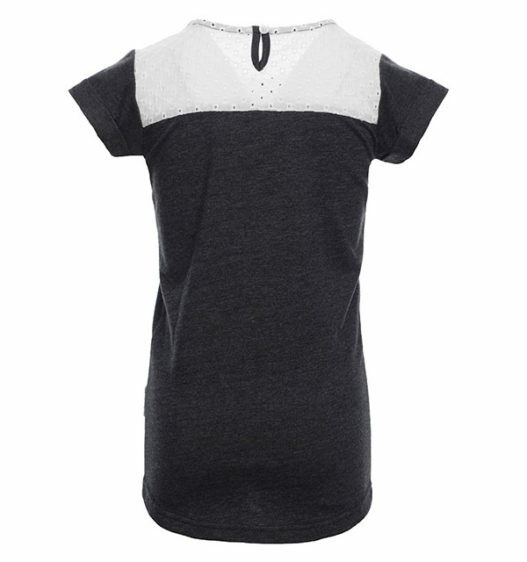 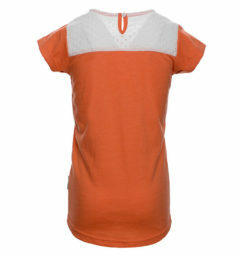 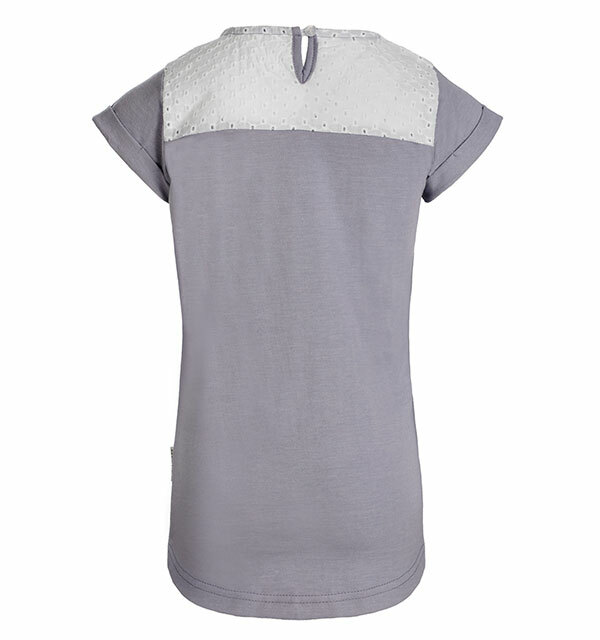 This tee features broderie anglaise detail on shoulders and upper back, with button closure detail. 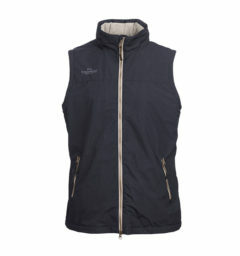 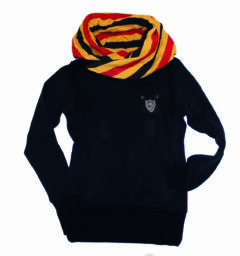 LEGWEAR SIZE * 18" 20" 22" 24" 26" 28" 30"
The coolest collection of equestrian girls tees ever! 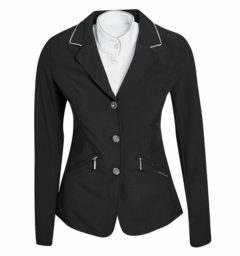 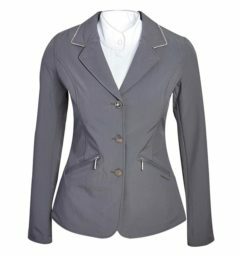 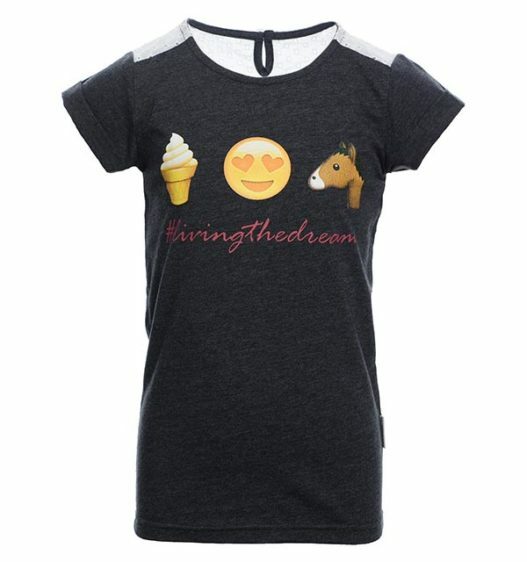 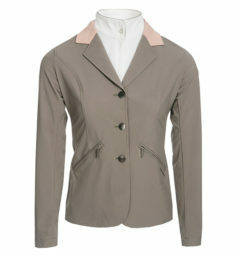 () Customer Review(s) on "Equestrian Girls Tees"